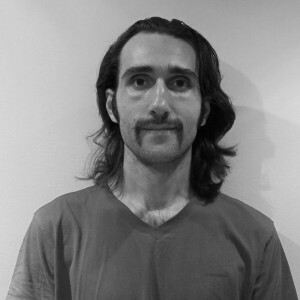 Arman Moghaddam (b.1983) Tehran he have started his professional career in 2010 as a web-designer and code developer. From year 2012 he entered the field of interactive art as a visual-code developer collaborating in interactive audio-visual performances. His researches varies from manifests of digital interactive in different context from sound to theater and production of commercial and artistic applications.